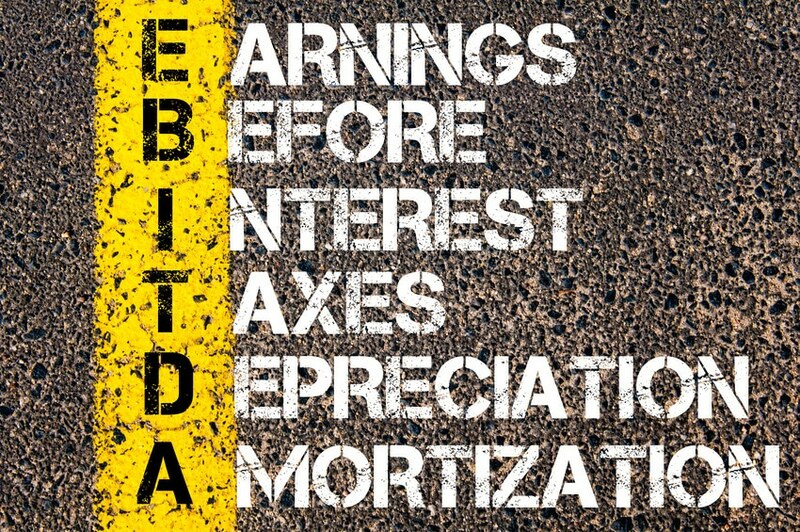 ebitda stands for Earnings Before Interest, Tax, Depreciation and Amortization or in simple terms ebitda is earnings capacity of the company with pure operations factors only. The term PBDIT is same as EBITDA and stands for Profit Before Depreciation, Interest and Tax and has the same meaning as ebitda. Significance of ebitda / PBDIT over net earnings? According to me ebitda is the net income power of the company through its operations. So what kind of earnings can a company generate if a company had zero debt (no interest needs to be paid), no tax burden (does not have to pay any kind of taxes) and does not have any goods whose value depreciate over time (no depreciation or amortization). So ebitda can be used to compare companies across different industries because companies that need large assets may have net earnings figure quite low because of large part of the earnings being eroded because of depreciation or amortization compared to those that need smaller assets. Similar things can be said about interest or tax part. Pros of EBITDA – EBITDA can be used to analyze the profitability between companies and industries in different sectors and operations because it eliminates the impact of financing and accounting decisions. Cons of EBITDA – EBITDA is good metric to evaluate profitability, but not cash flow which means Good EBITDA means good business model but it does not accurately reflect a firm’s ability to generate cash and so it should not only be used for investing decisions. Companies without interest or without taxation or without depreciation is pretty much an impossible scenario in the real world. So there are other forms of EBITDA like earnings / profit before tax (EBT / PBT) or earnings / profit before depreciation and tax (EBDT / PBDT) which are being used in the same context as EBITDA or PBDIT. 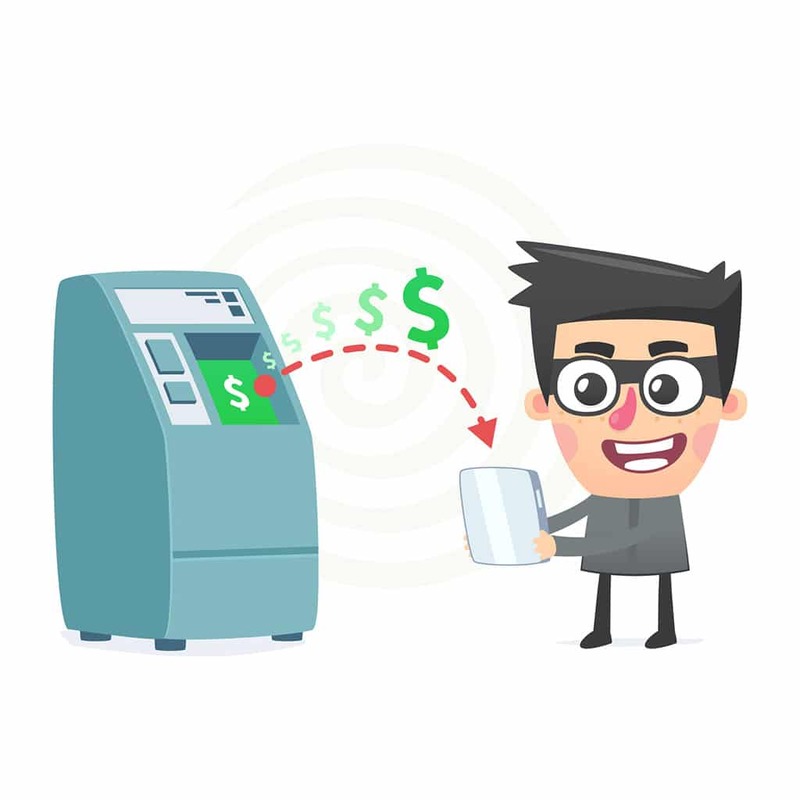 How Can One Remain Safe in this Era of ATM and Online Banking Fraud?